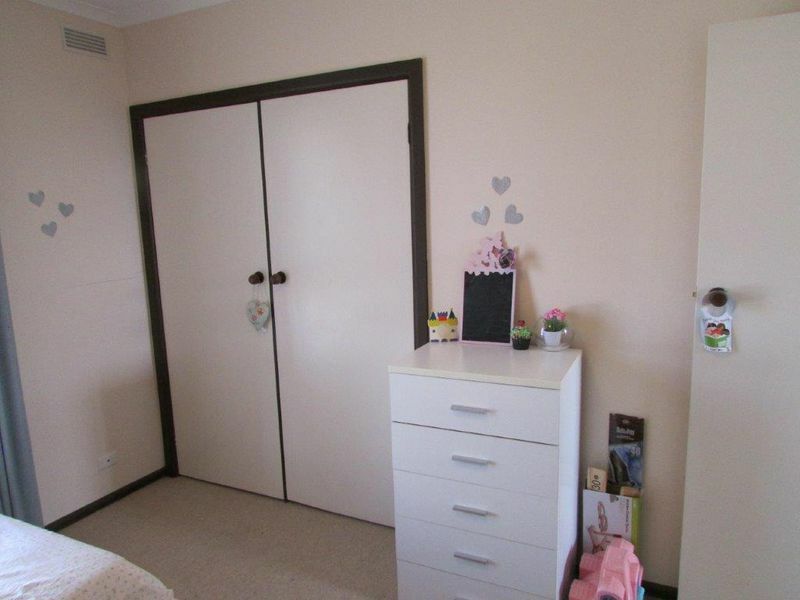 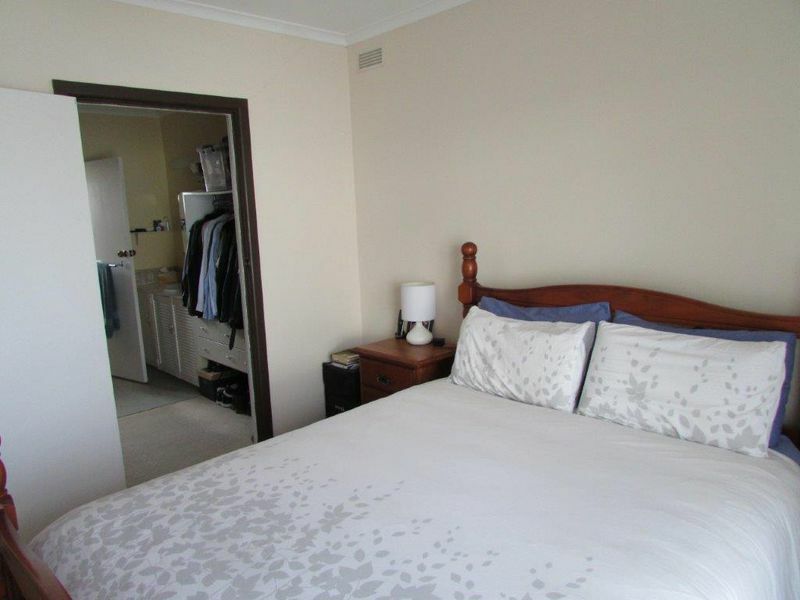 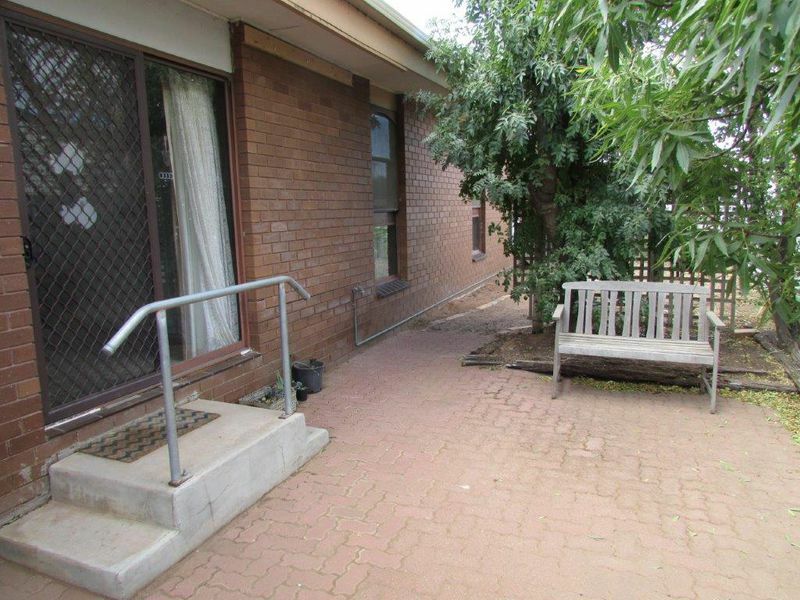 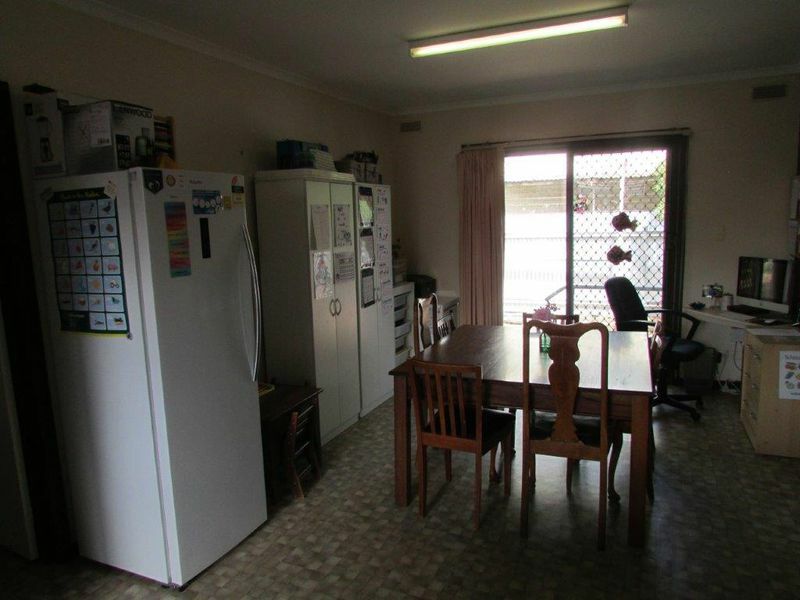 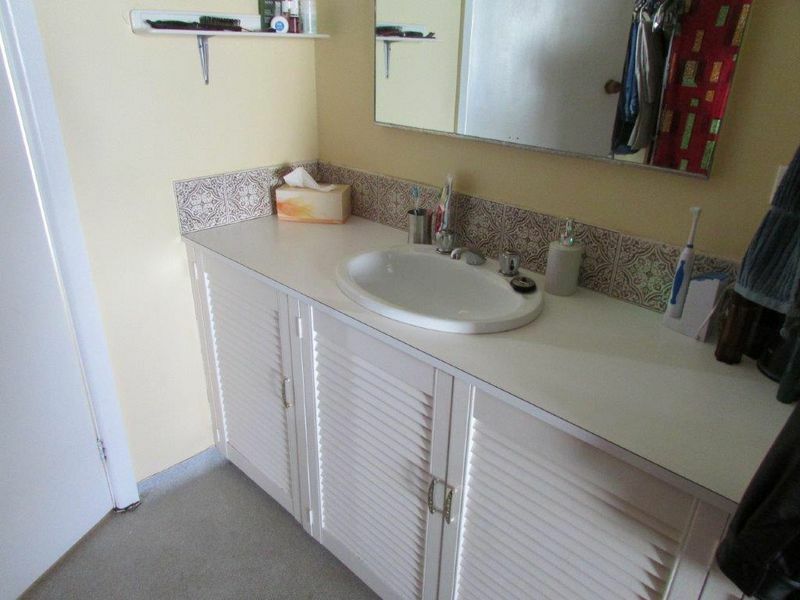 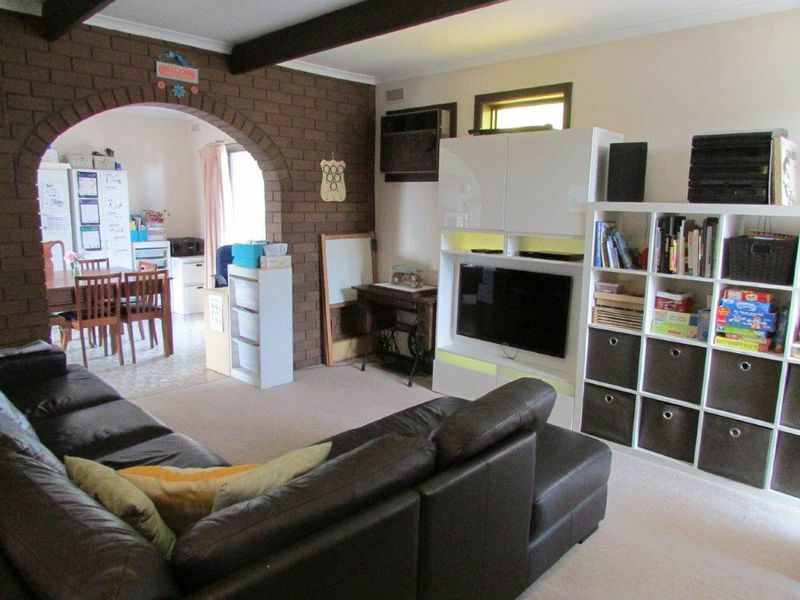 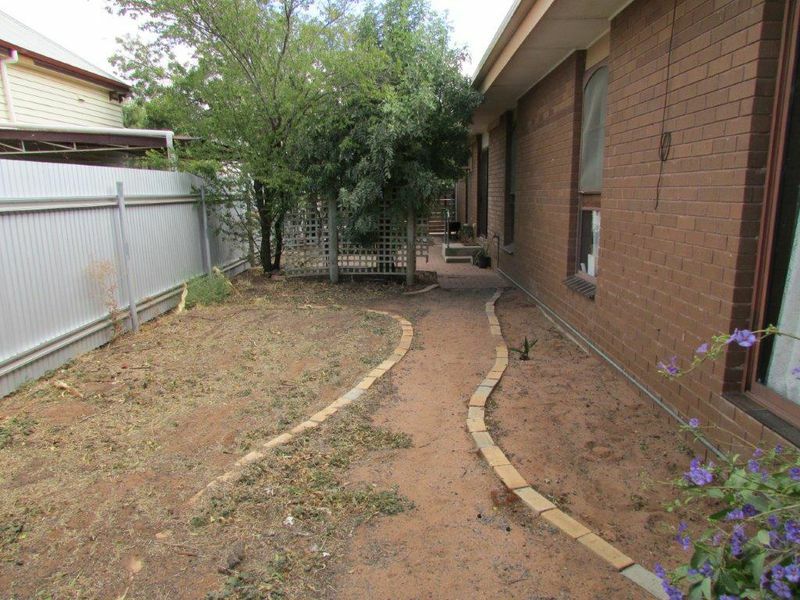 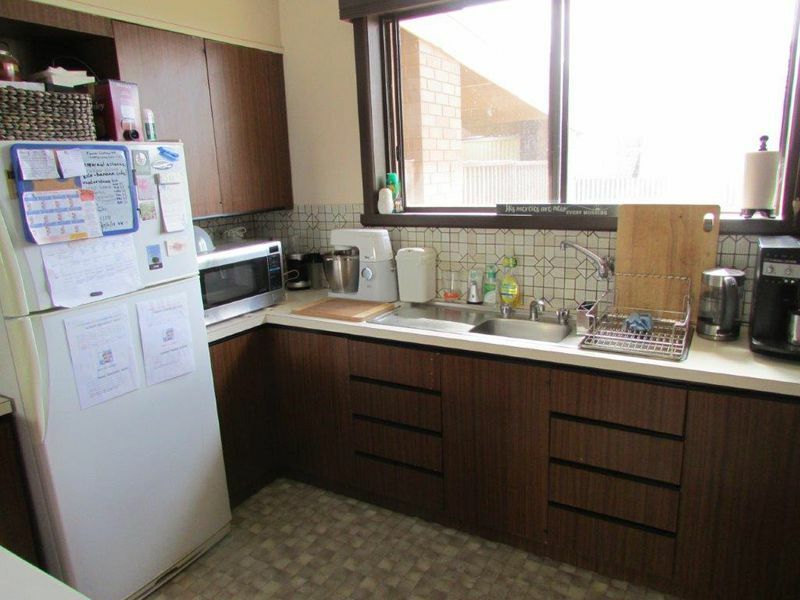 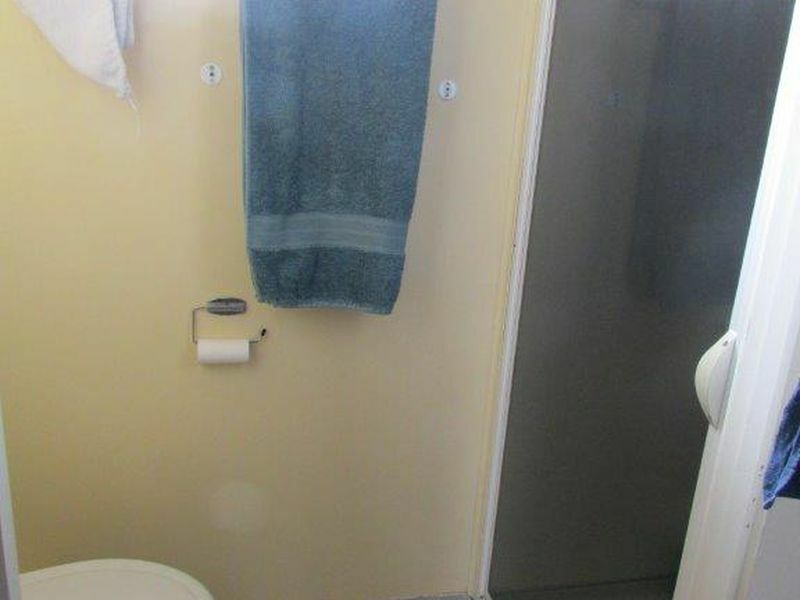 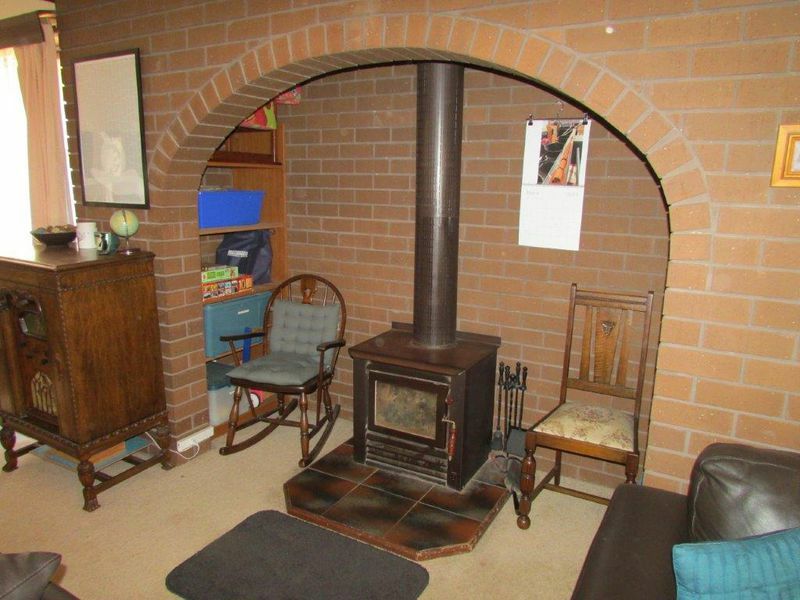 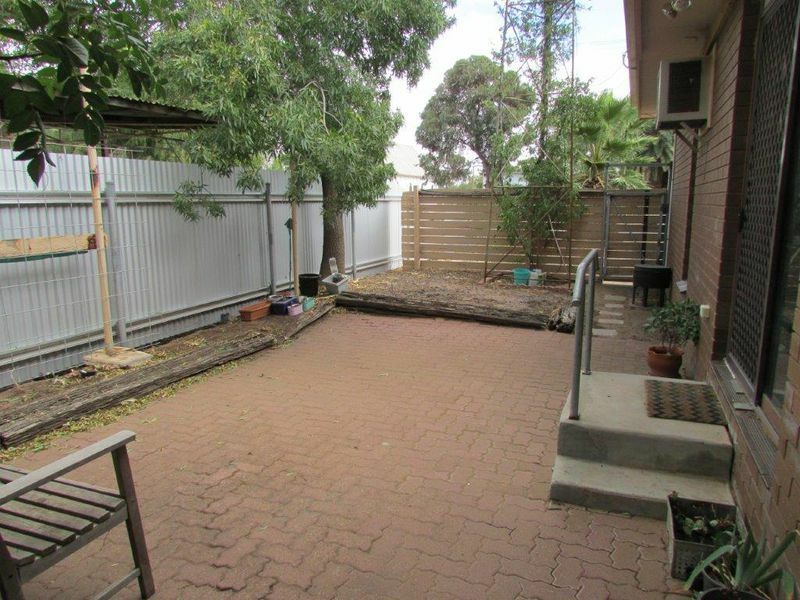 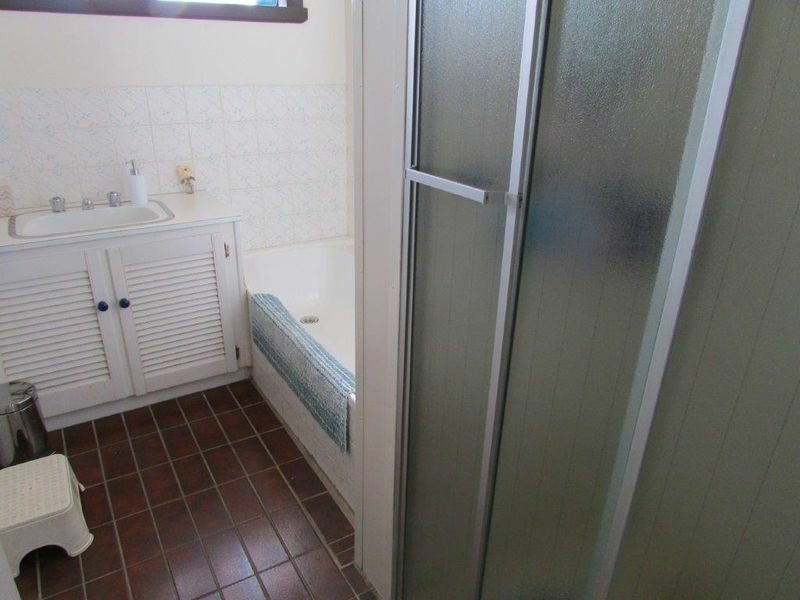 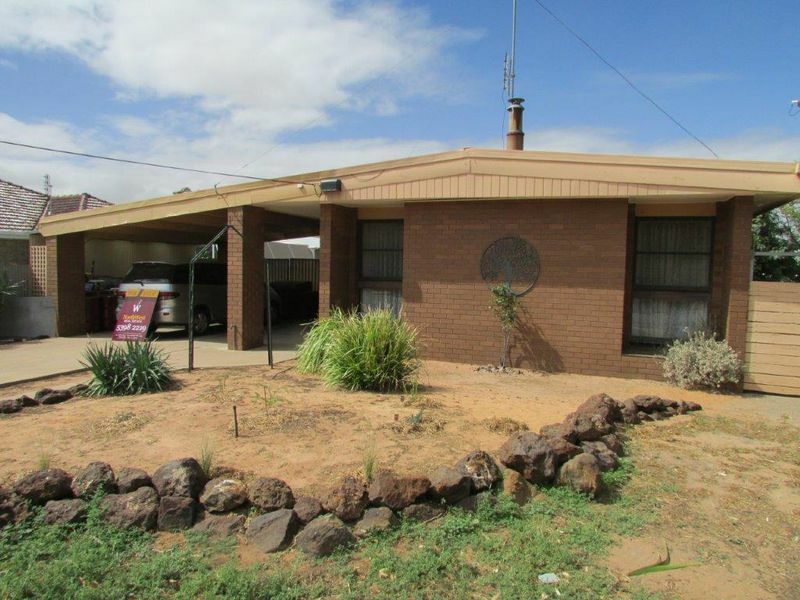 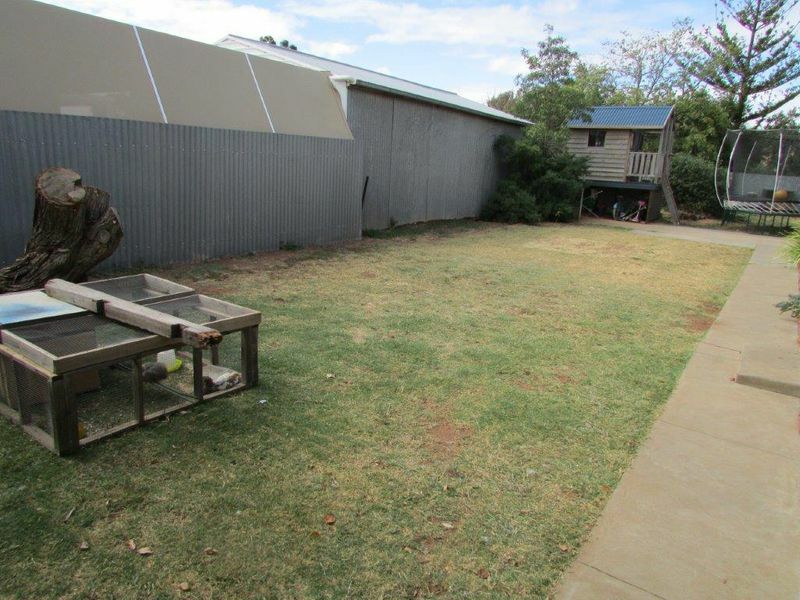 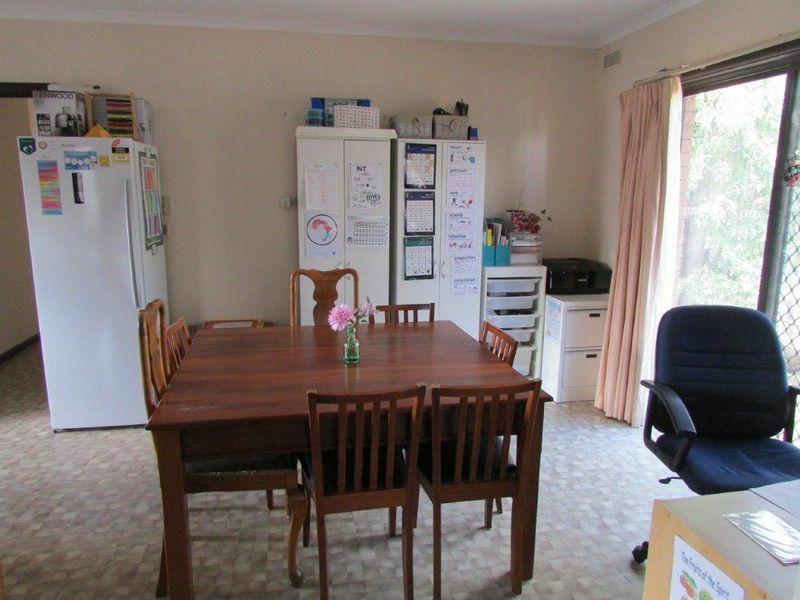 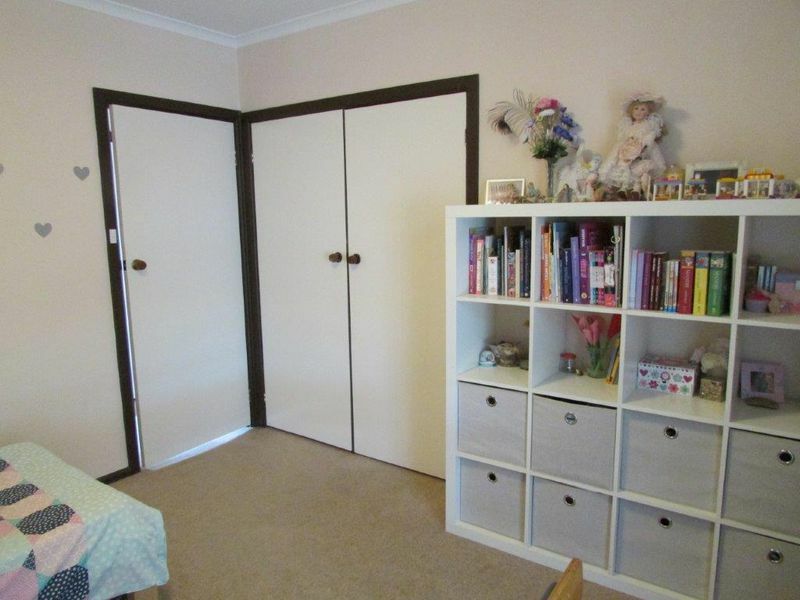 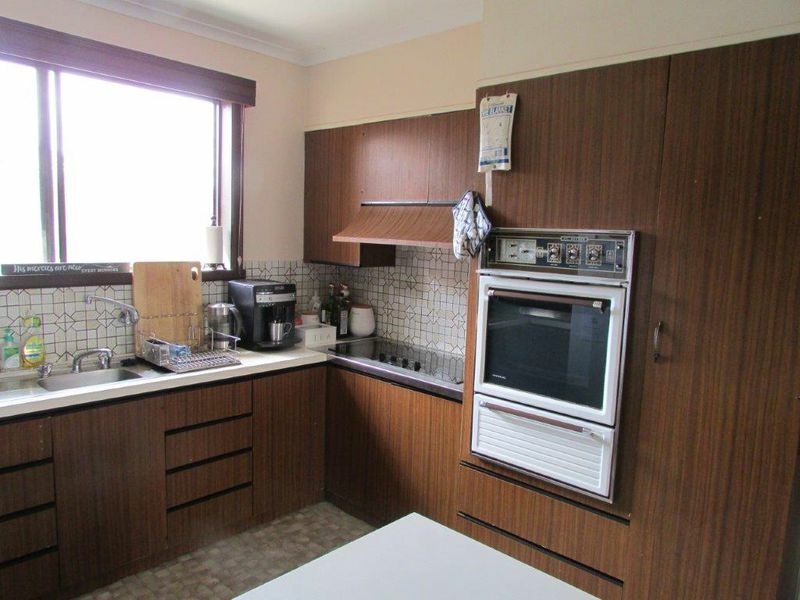 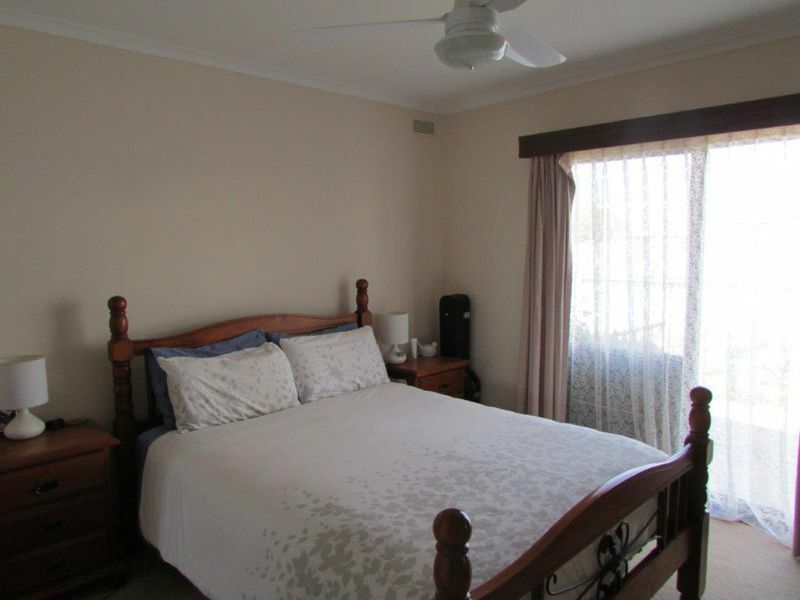 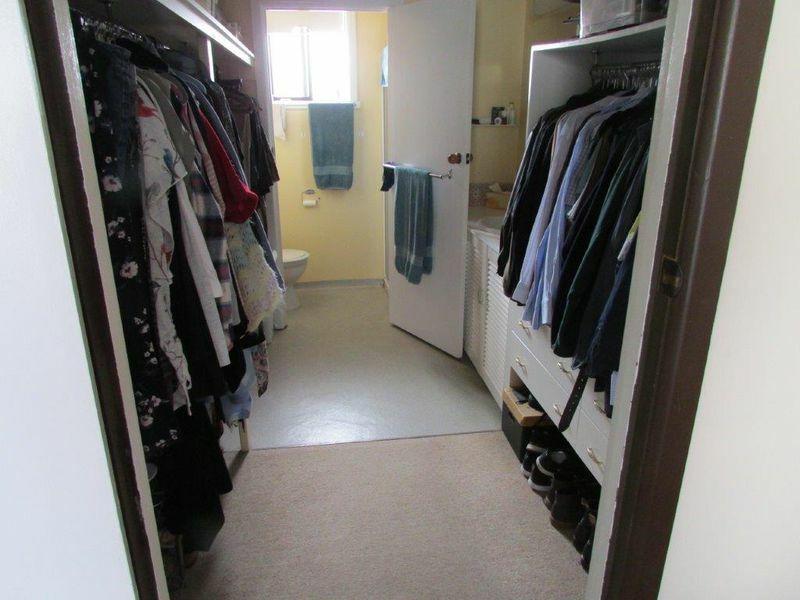 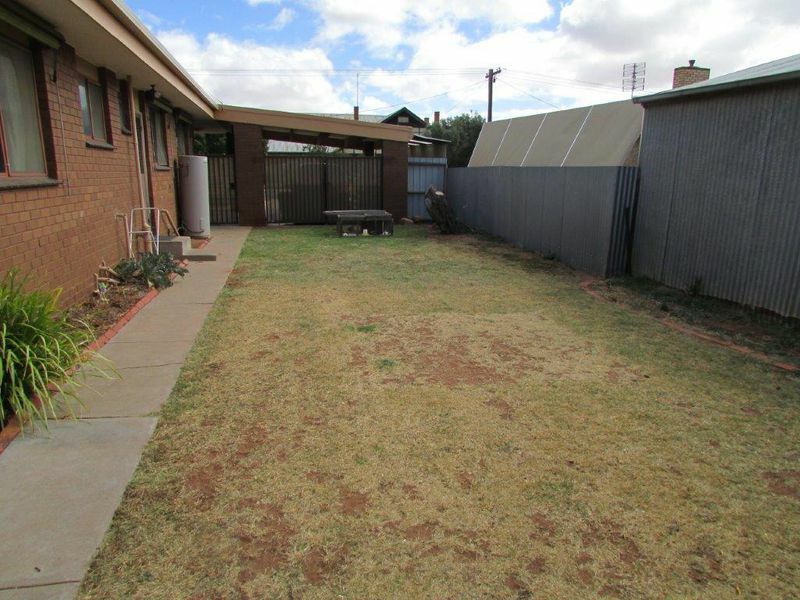 We are offering this family home in Birchip. 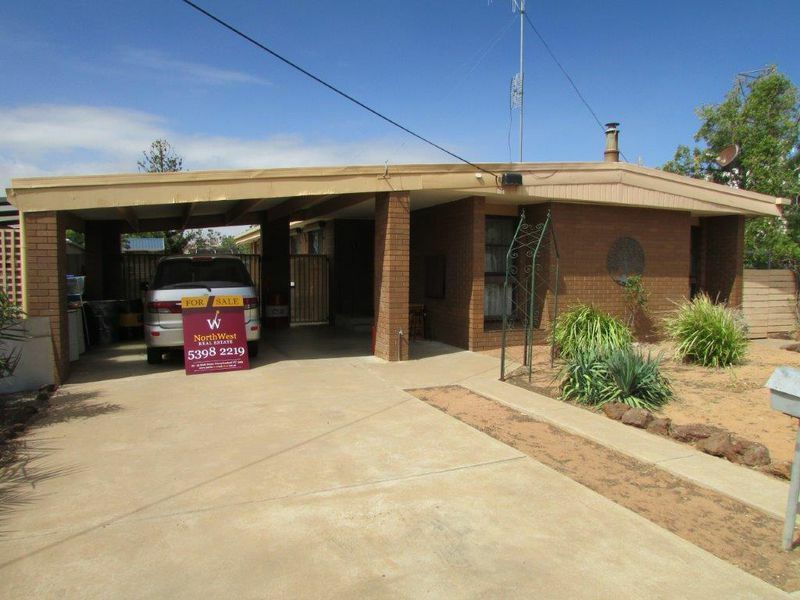 Featuring 4 bedrooms, main with W.I.R and ensuite, kitchen with electric cooking, lounge with wood heater, family friendly main bathroom and a separate dining area. 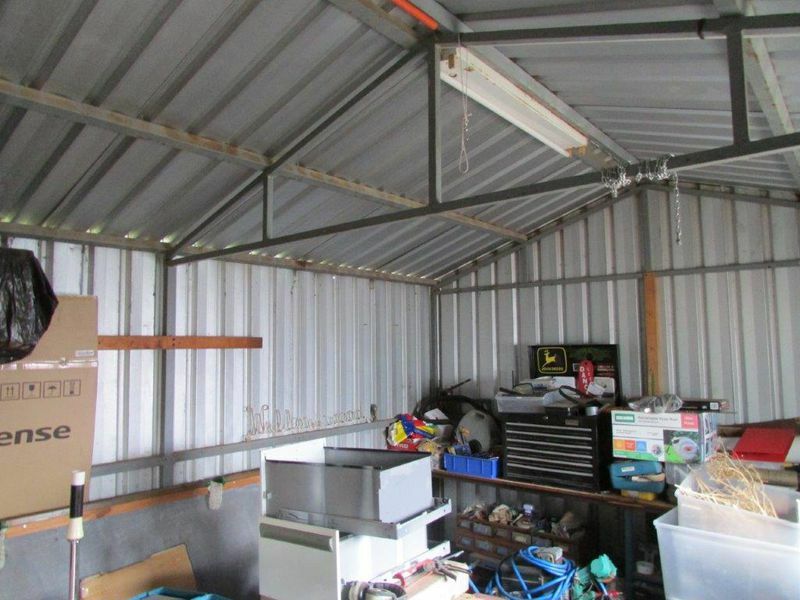 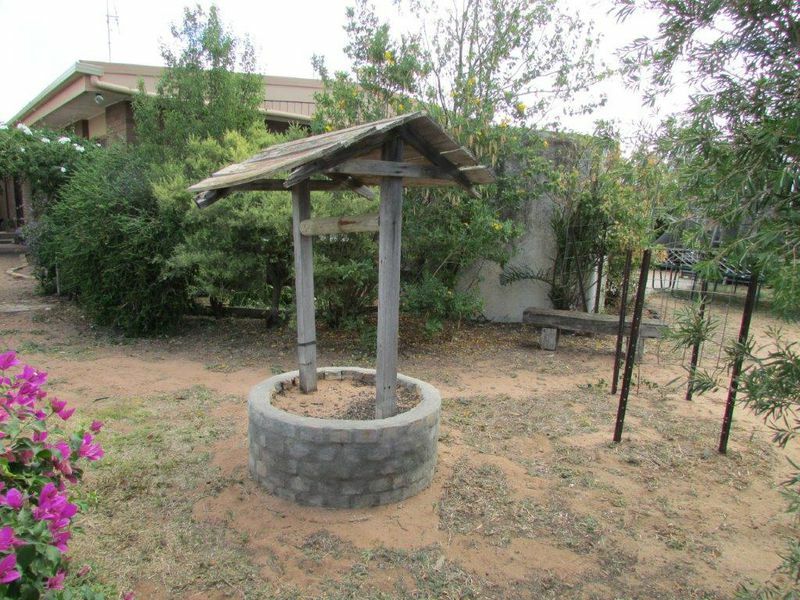 Outside you'll find a double carport, secure yard, a large concrete rainwater tank with a pump and a workshop or storage shed. 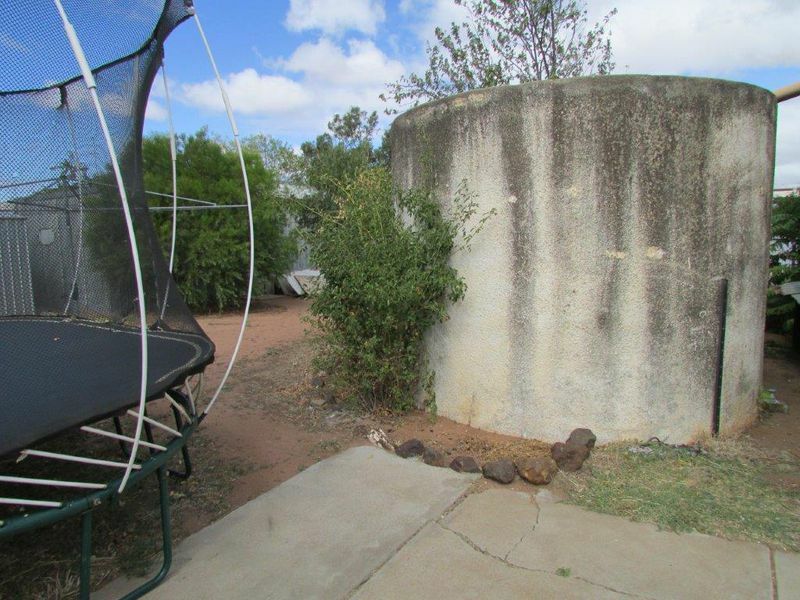 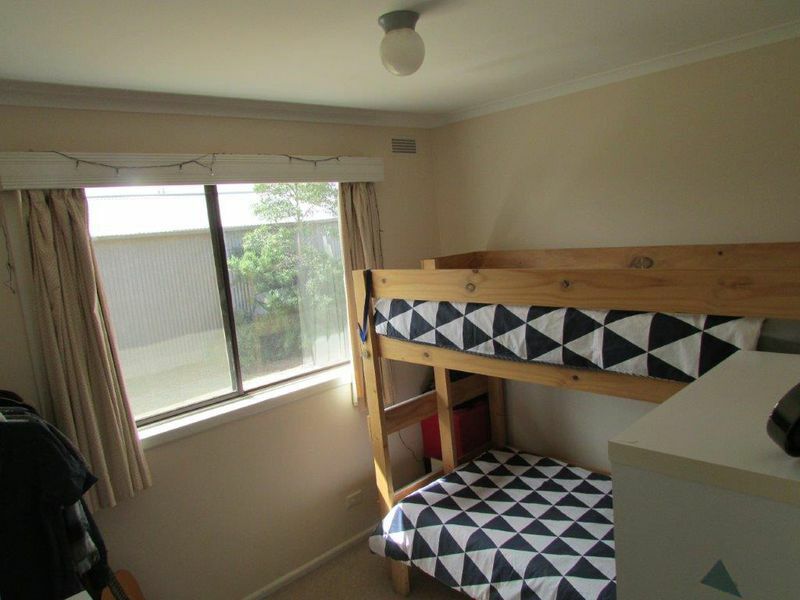 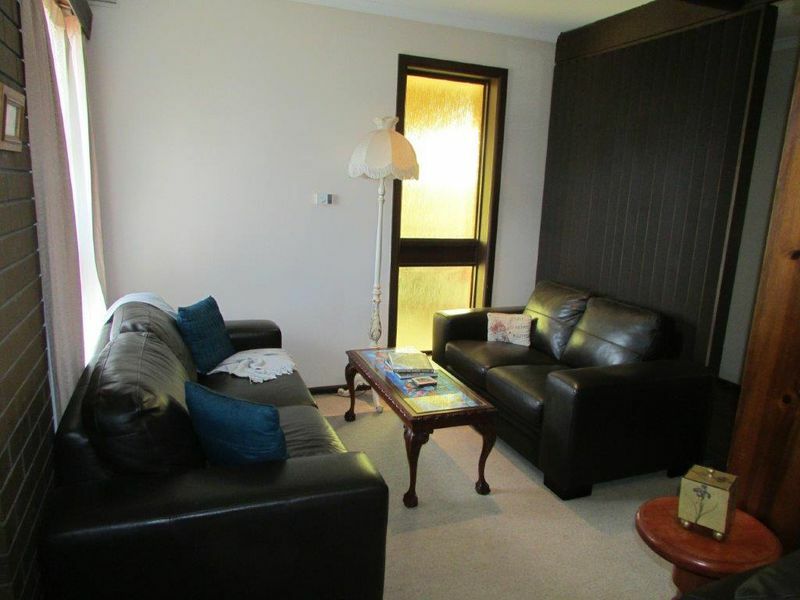 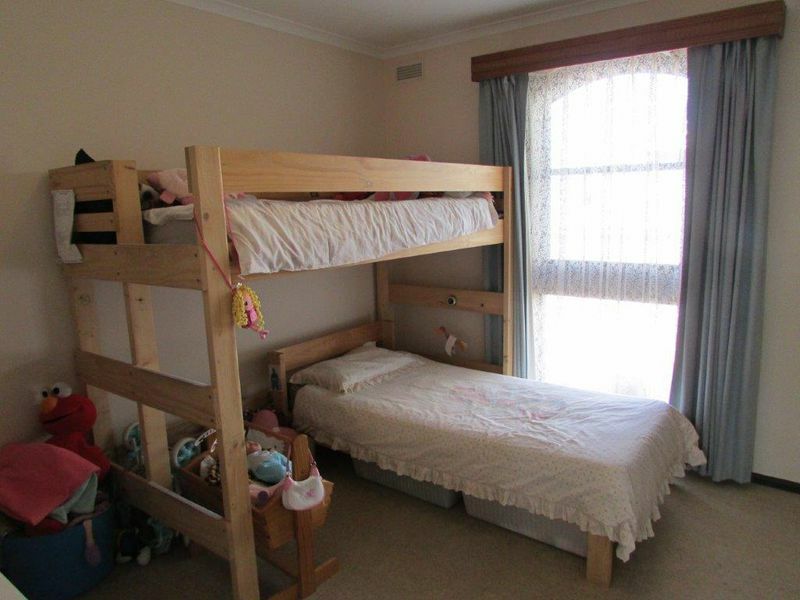 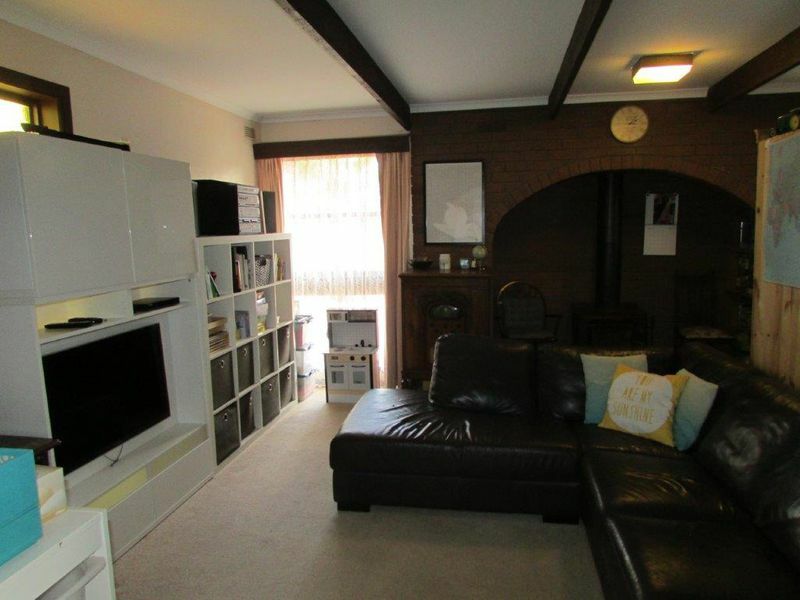 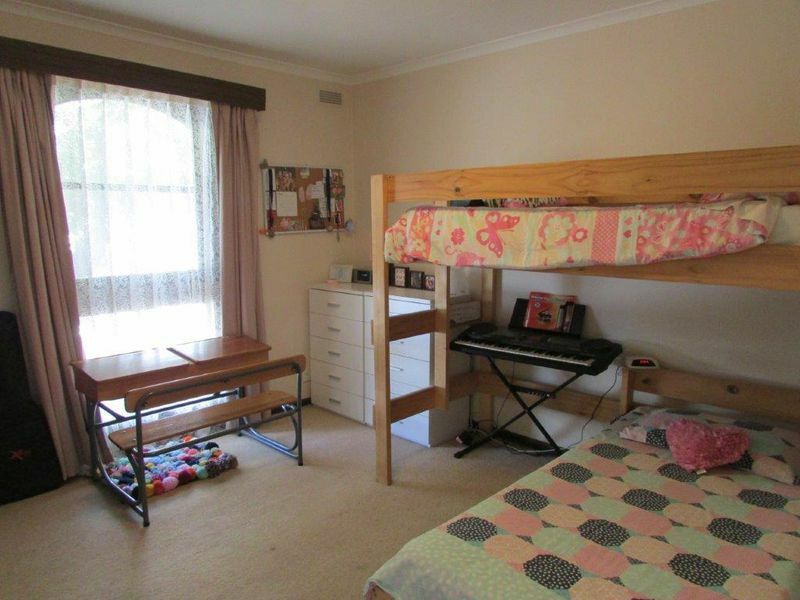 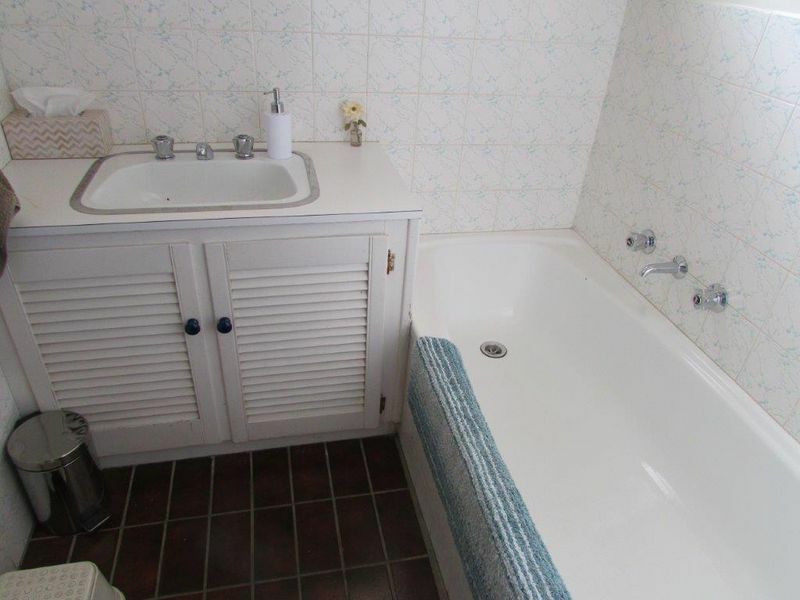 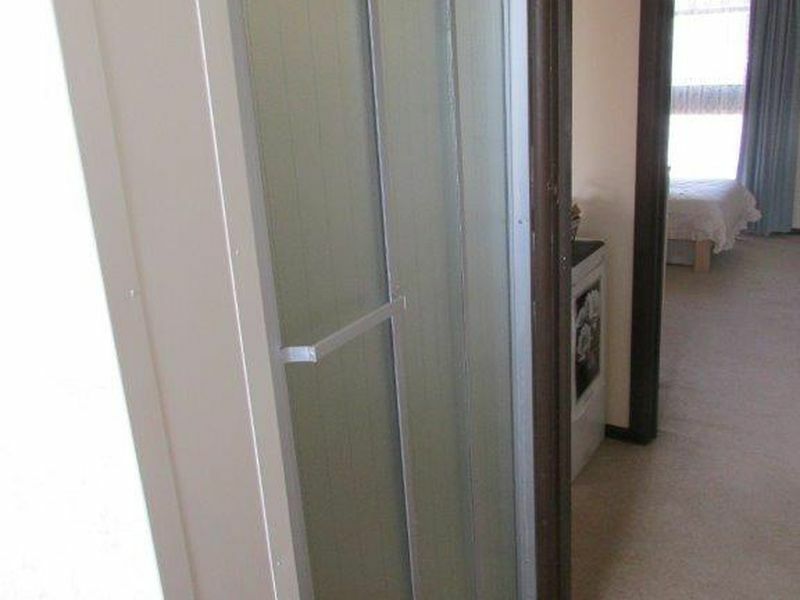 The property is currently rented for $245pw on a periodic bases. 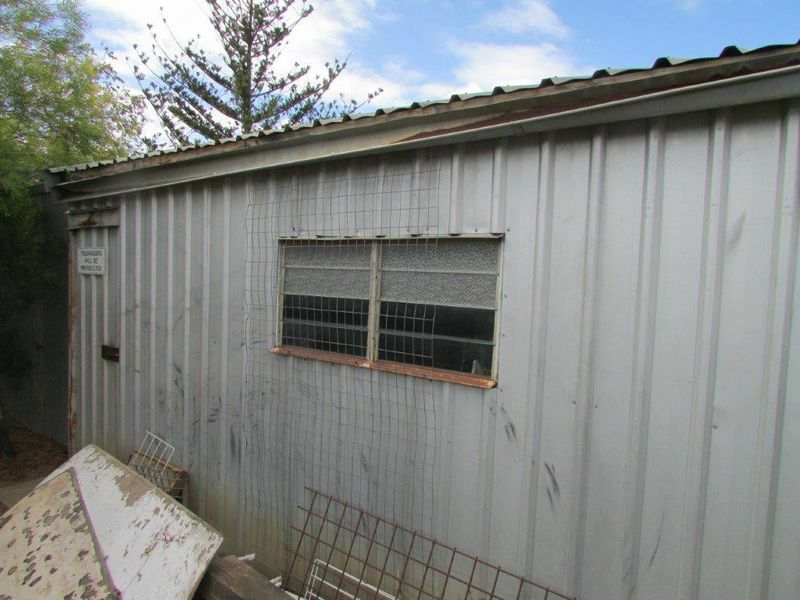 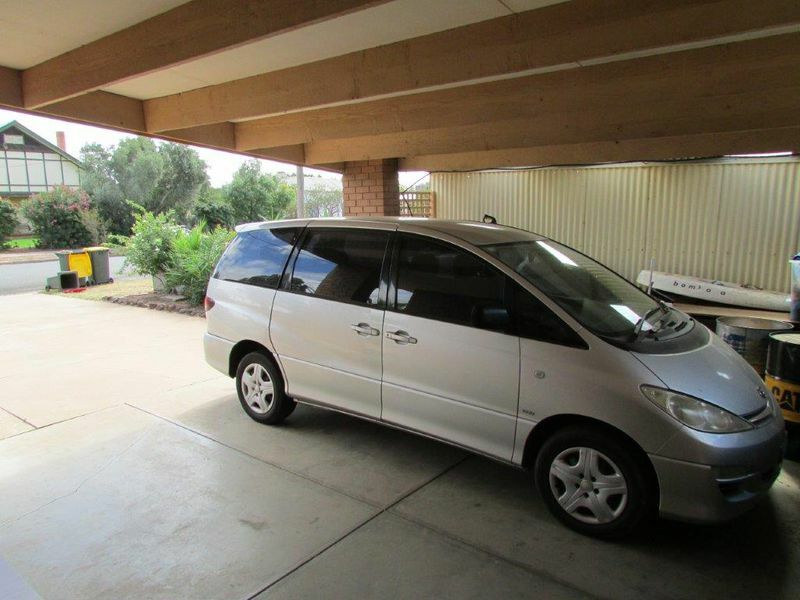 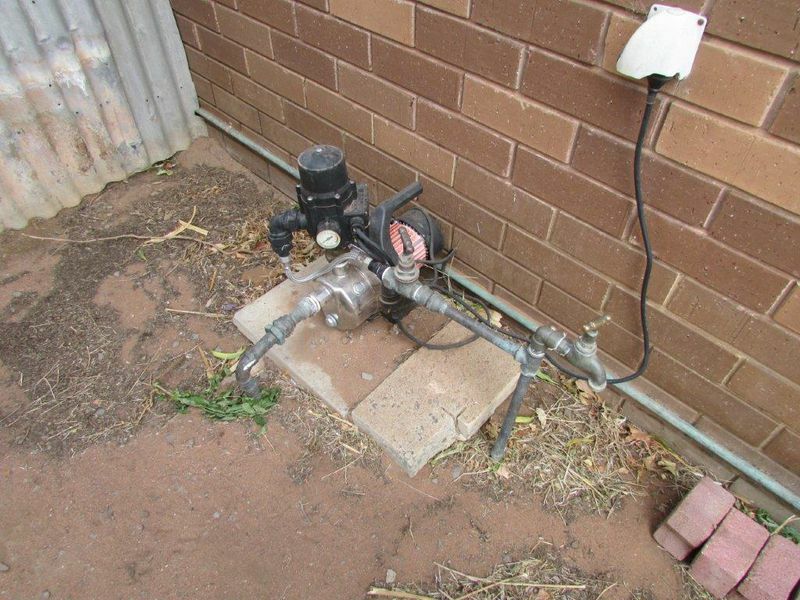 Inspections can be made by contacting John Hadley on 0428560630.